The BUFFALO program is designed to identify galaxies in their earliest stages of formation, less than 800 million years after the big bang. 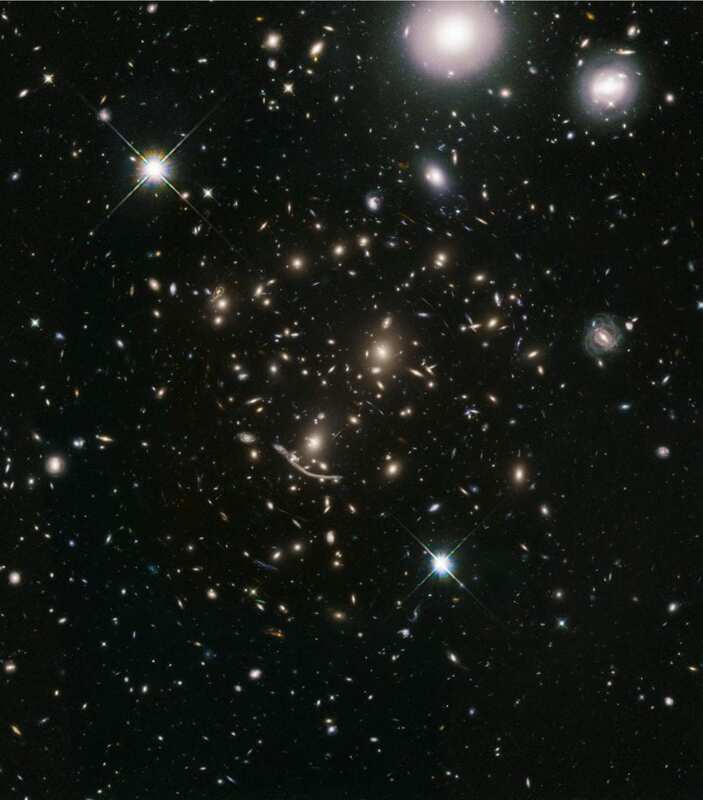 These galaxies should help shed light on the processes by which galaxies first assembled. One of BUFFALO's key goals is to determine how rapidly galaxies formed in this early epoch. This will help astronomers design strategies for using NASA's upcoming James Webb Space Telescope to probe the distant universe with its infrared vision.